50 Things to do in California - Top Ten Travel Blog | Our experiences traveling throughout the US. California is one of the most beautiful places in the world with so many contrasting landscapes, ranging from beaches, forests, deserts, farmland, and mountains. From the Pacific Ocean to the Redwood trees, California is one of the most geographically diverse areas in the world. This leaves us with endless incredible areas to explore. It’s no wonder so many tourists flock here each year, and so many wish to call this beautiful state home. There are so many things to see and explore that it would be impossible to visit them all. I have provided a list of a few of my favorite activities and attractions based on what I have seen so far. This isn’t an all inclusive list by any means, but rather a fun guide based on interesting places I have visited thus far. 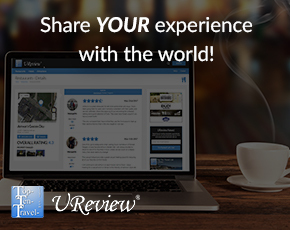 I hope to continue to explore more, so feel free to share some of your personal favorite places to visit in California. 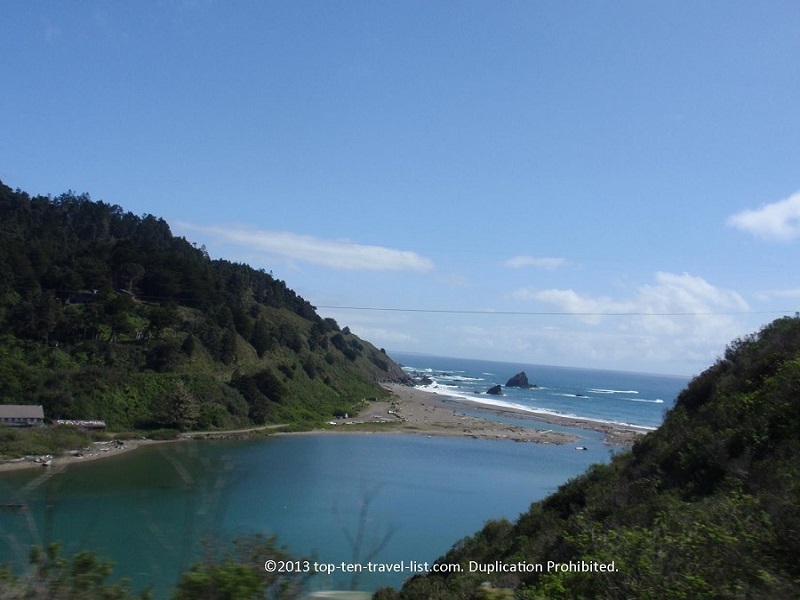 Hwy 1, also known as the Pacific Coast Highway, is one of the most stunning drives in the country. Stretching along the coast from Orange County’s Dana Point to Mendocino County’s Legett, where it then turns into Hwy 101, this ride is jam packed with to die for views. Along this coastal journey, you will experience some of the most amazing sights in the country, including the Golden Gate Bridge and the Big Sur coast. Other highlights include: Santa Barbara, Monterey State Beach, and the Hearst Castle. If you continue driving Hwy 101, you will pass Redwoods National Park and Trees of Mystery in Klamath. Hwy 101 starts near Los Angeles and ends in Olympia, Washington (Note: Hwy 101 frequently merges with Hwy 1). Although you can take either route, Hwy 1 is the more scenic of the 2, until you get up near the upper portion of California where Hwy 1 ends. One of the most incredible drives in the country, a trip up the California coast is a must add to any travel bucket list! 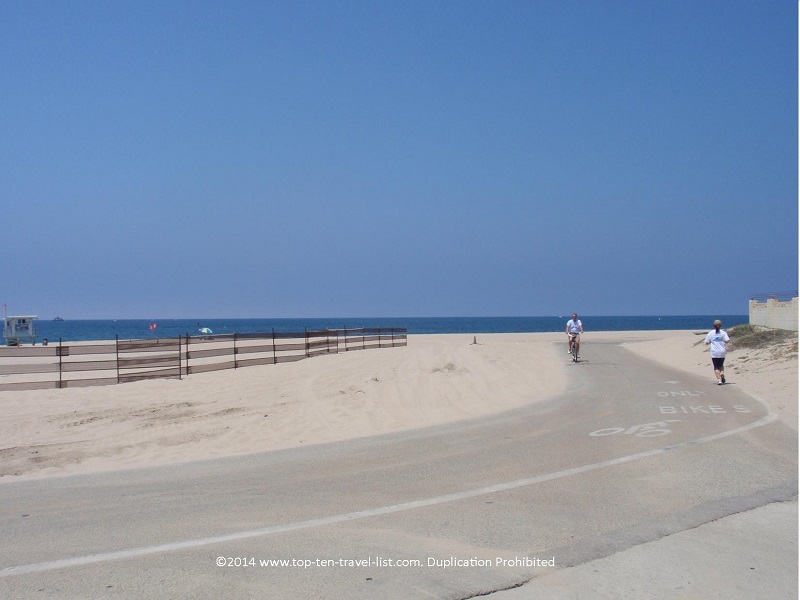 Experience all that Southern California has to offer on this 22 mile paved coastal path. Pass by iconic beaches, famous landmarks such as the Santa Monica Pier and Venice Beach, and enjoy endless sunny skies and sandy views. As you pass by volleyball players, surfers, and gorgeous beaches, you realize this path is everything you imagined California to be and more! 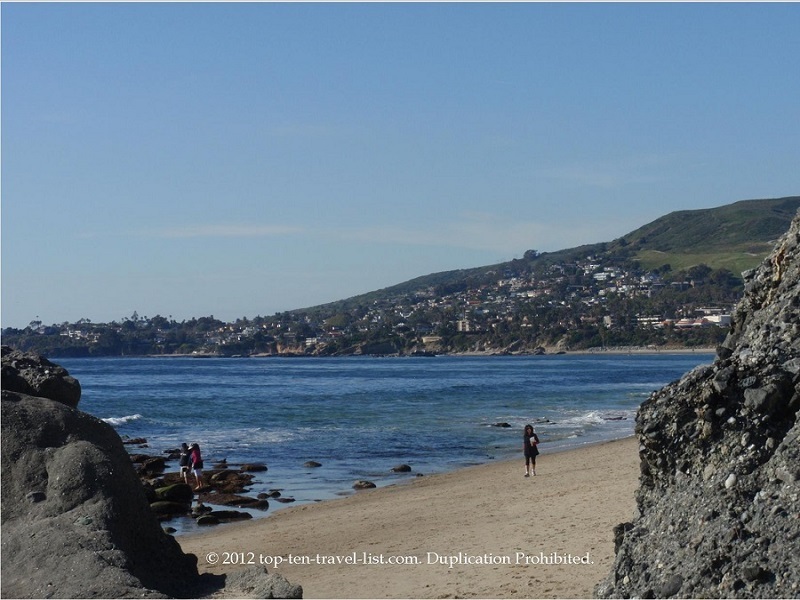 Laguna Beach is home to some of the most beautiful beaches in Orange County, if not the world. The gorgeous cliffs and mansions surrounding the beaches give it a striking look. Exploring the tide pools and snorkeling are popular amongst locals and tourists. The beautiful beach views and hilly topography found along the city’s 7 mile coastline make it a popular place for artists and photographers. Laguna is well known for its’ thriving art community. On the first Thursday of each month, the public is invited to tour the city’s great art museums for free. 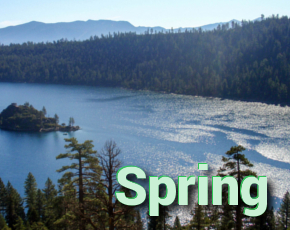 This gorgeous South Lake Tahoe state park offers some of the most incredible views you can imagine. The striking contrast of the green pines against the deep blue lake is unparalleled. 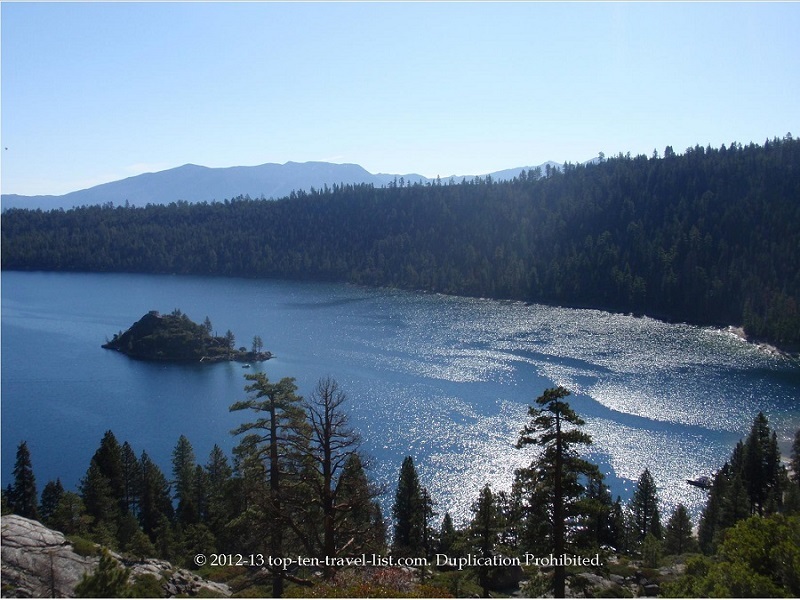 Emerald Bay is a true beauty; a stunning area for photography, hiking, and reflection, away from the hustle and bustle of other Tahoe tourist attractions. 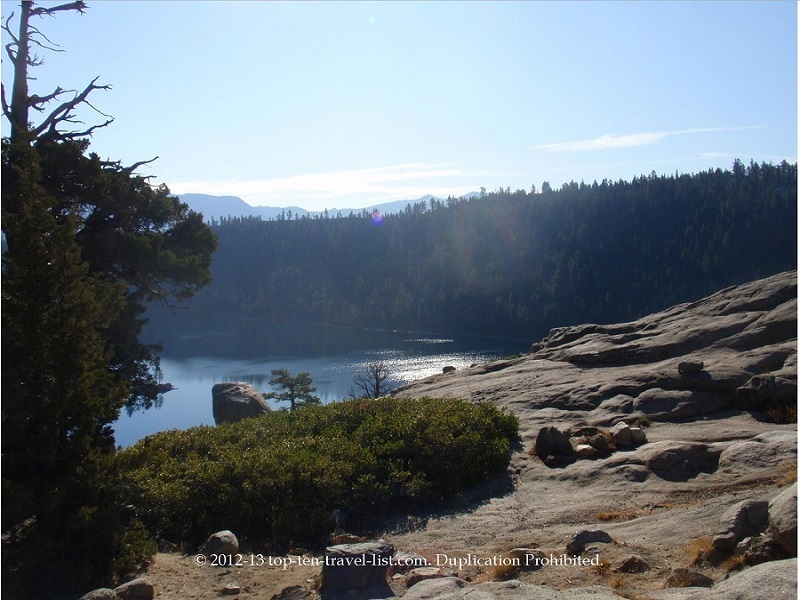 This free hike is better than any paid tourist attraction you will find in town. 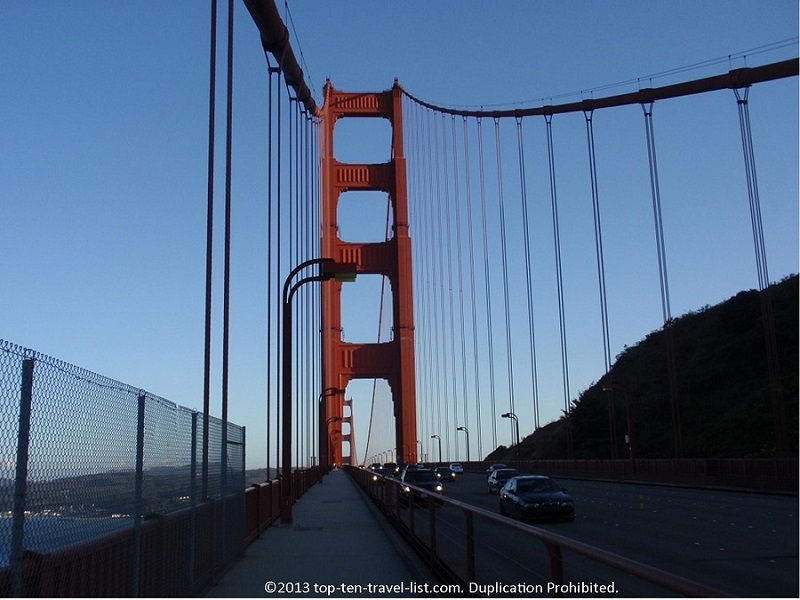 Did you know that you can walk or bike across the Golden Gate Bridge? If you think the drive across is amazing, just wait until you experience it on your own 2 feet! Walking across the 1.7 mile pedestrian bridge enables you to take in gorgeous views of San Francisco and the surrounding mountains, views which you are not able to fully appreciate while driving. This opportunity to stroll across one of the most famous, photographed bridges in the world is a once in a lifetime opportunity that everyone should add to their bucket list. 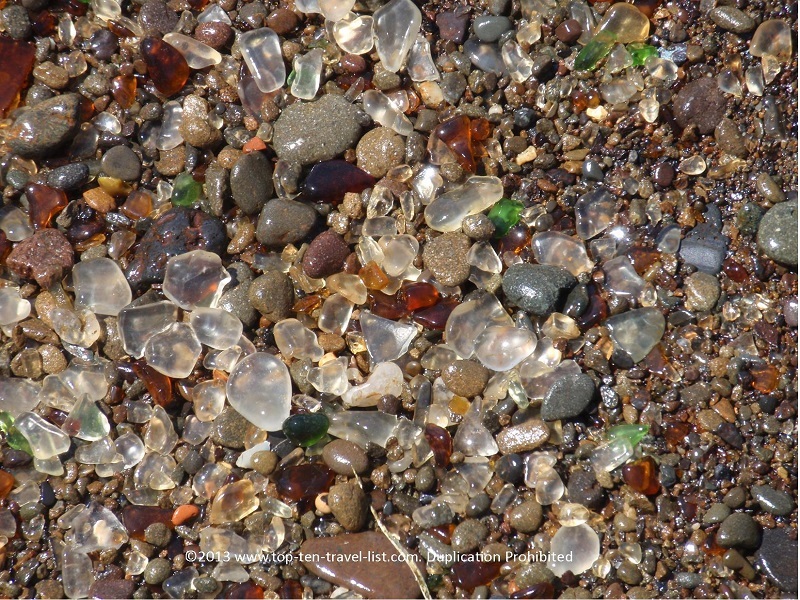 Ft. Bragg, on California’s Mendocino coast, is home to Sea Glass beach, where the highest concentration of sea glass in the world is found. As the sun shines, you feel as if you are walking amongst piles upon piles of glistening gem stones. Avid collectors need to make the journey up to Ft.Bragg to take in the beauty of these nature-made gems. Bonus: spotting of seals are common and the coastal views are gorgeous!